Three days of absolute relaxation, massages and healthy Mediterranean dieting and by Monday you are a whole different person, totally rebooted and with no signs of cellulite ladies! 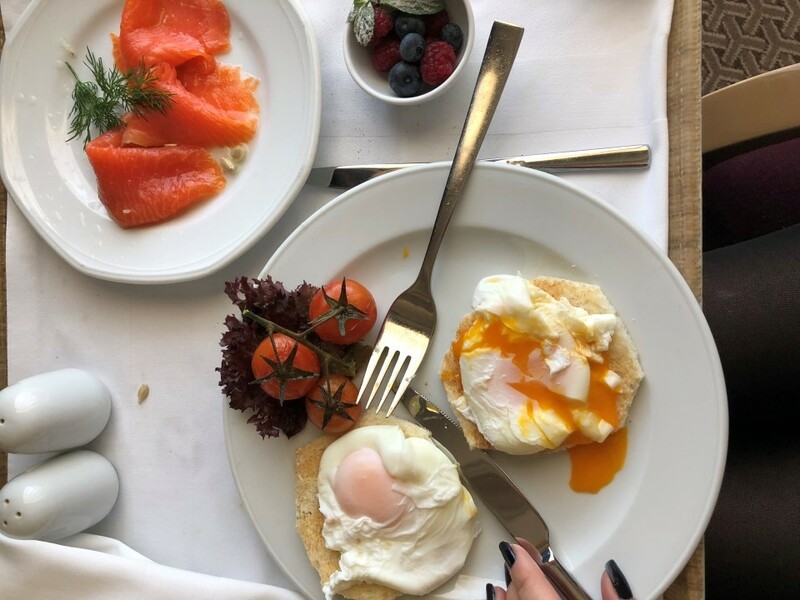 Yes it is true after 3 days of total body massages at the Hiltonia Spa in Hilton Cyprus and a seafood diet, I noticed an obvious reduction of cellulite and a great boost on my energy levels. 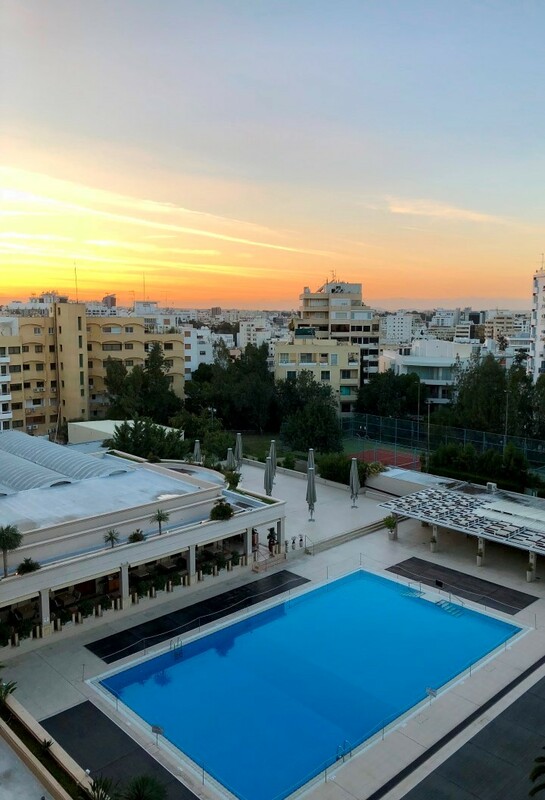 The route to success was easy: A honeymoon Suite, 24 hour Room service, custom made dishes by Head chef Stelios Stylianou, a midday massage, no alcohol and early nights in the super-comfy Hilton beds with a great morning view of the pool and infinite blue skies. 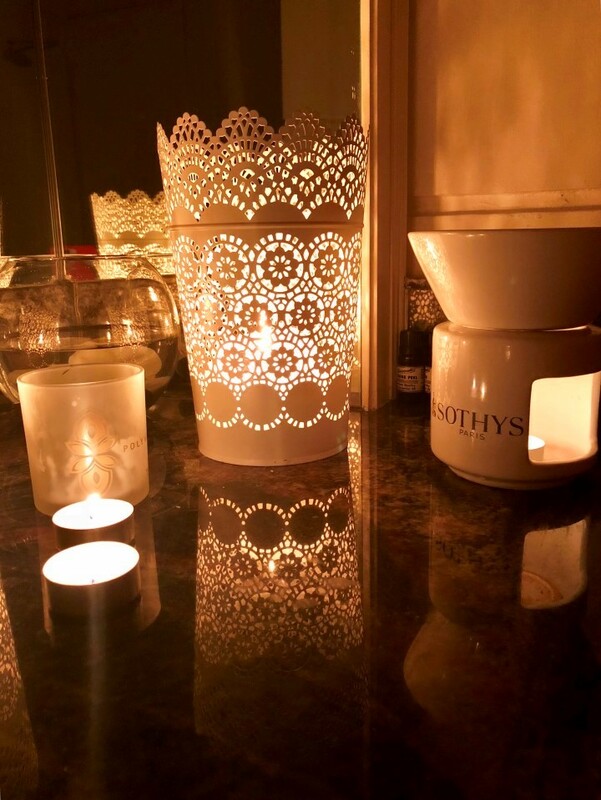 The Total Body Swedish massage was invigorating, I felt taller and stronger after 80 minutes and I booked a second one straight after plus the essential oil relaxation massage was very soothing, ideal for a post-work-out massage. The in-room breakfast and the superb poached eggs. Now, here is the moment where I start mumbling about how bad poached eggs are around Europe and how miserable i feel on a daily basis especially during the weekend when I can’t enjoy a plate of eggs Fiorentine or Benedict – the easiest dish on the planet – I mean how can somebody who claims is a chef cannot make decent poached eggs? Anyhow you can imagine the moment when my knife touched the egg and I realized the perfection behind it’s cooking, I sat back and wondered: Why here? Of all places in Europe and all hotels in Europe, how come the Cypriots got it right? ….seconds later of course I remembered the British influence on the nation and I was caught by another wave of happiness as I realized that I ll be ordering king prawns curry for dinner. And I did. And there were delicious. Last but not least I firmly believe that true hospitality comes from the heart and the Cypriots working for Hilton Cyprus really made a difference to my stay showcasing once more that the traveler is after the experience and a home-away from- home where he/she will feel pampered, taken care of and liked! Yes we all want to feel liked and welcomed even when among strangers.